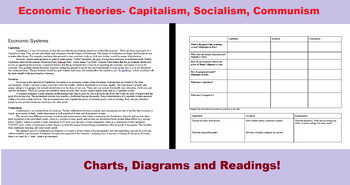 Economics Theories- Capitalism, Communism, Socialism COMPLETE LESSON PLAN! 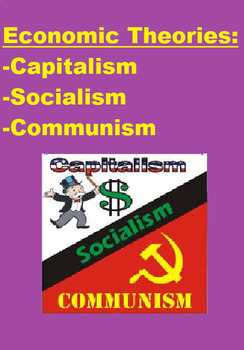 This lesson plan discusses the difference between capitalism, communism, socialism and utilitarianism. 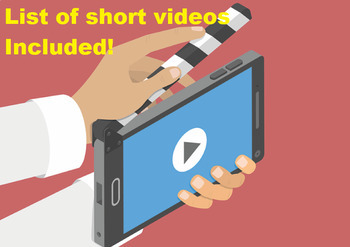 It includes PPTs, worksheets, handouts, videos and games! It has both individual and group work. 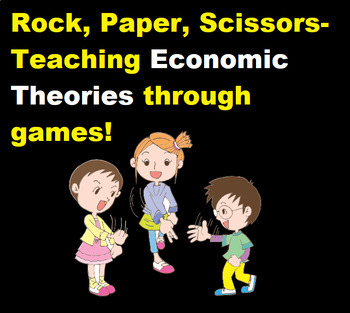 It's super informative and easy to follow, particularly if you're not familiar with the different economic theories. There is no prep involved! I taught this during the unit on the Industrial Revolution, but it can also be taught in any other unit (WWI --> Red Scare etc...), or an economics class!